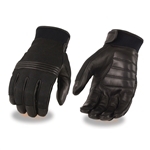 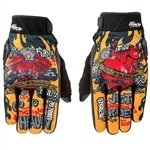 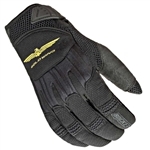 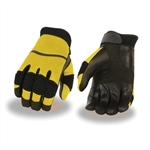 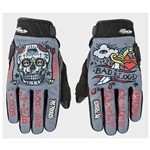 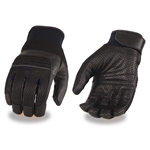 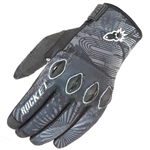 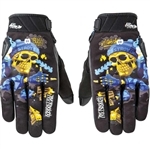 Keep your hands protected and comfortable in warmer weather with our textile motorcycle riding gloves. 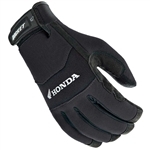 Don't forget to check out our textile motorcycle jackets. 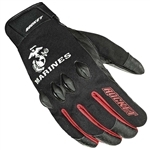 Textile motorcycle gloves are great for riding and are made from lightweight durable textile materials that are comfortable and practical. 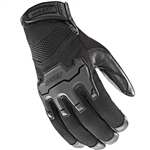 Textile gloves are great for summer and warm weather riding, they offer good protection, allow for good air flow to help keep your hands cooler than wearing leather riding gloves. 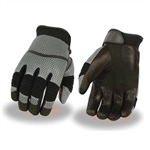 Be sure to check out our popular selling lightweight textile fingerless gloves with breathable mesh, an unbeatable value.